This Thursday we're pleased to have HAL 9000 as our guest chef. 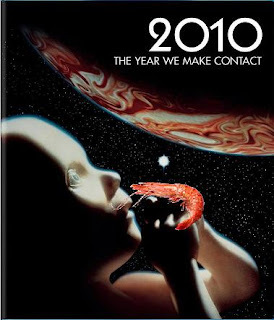 HAL will be presenting a seafood menu inspired by his recent eating tour of Jupiter. We're easing into the year and will only be open on Thursdays for now. Our first Saturday of 2010 will be January 23rd. Sorry for any inconvenience.